Visit the Vet. Annual check ups with the vet can catch illnesses before they become big problems. Prevent heartworm. Heartworm can be fatal and prevention is far better than a cure. Exercise every day. Exercise isn’t just important for maintaining a healthy weight, it will keep your dog mentally healthy as well. Watch your dog’s weight. Lack of exercise and overfeeding can cause arthritis, liver disease and coronary disease. 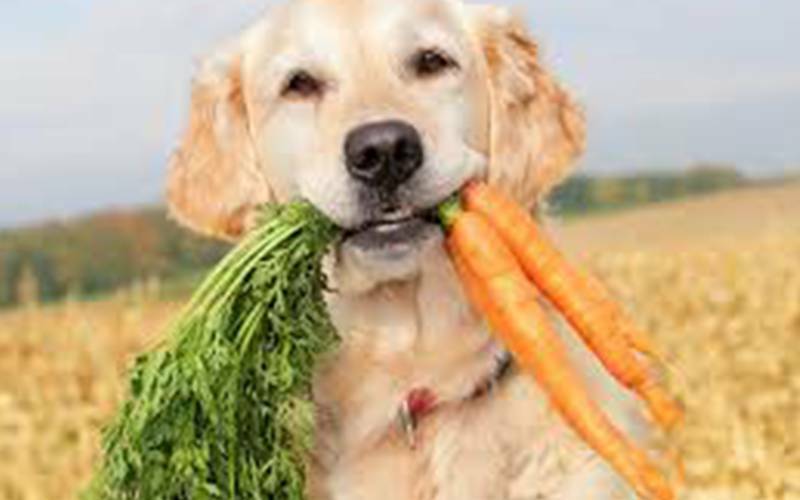 Your dog can’t decide how much or what is the best food to eat, only you can do that. Stay away from dangerous foods. Alcohol, coffee, chocolate, avocado, onions, grapes, salt and garlic can all be poisonous to dogs. Brush those teeth. Bad breath can be the first sign of gum or teeth problems. The same as humans, dogs teeth retain particles of food. Infection can lead to tooth decay and ultimately can affect your pet’s health. Vaccinate. Protect your dog against the more serious diseases. Regular health checks. The best way to prevent health issues is to ensure that your dog is checked regularly. Look for swelling, scabs or flakey skin, check the eyes and ears for any sign of redness or infection. Your Jim’s Dog Wash Groomer can also undertake regular checks as part of the groom. Regular Grooming. Regular grooming will keep your dog’s coat and skin in top condition, but it will also help your dog become used to being handled so that they don’t become too stressed when they do need to be groomed.